Lovers of psychedelic & space ambient! 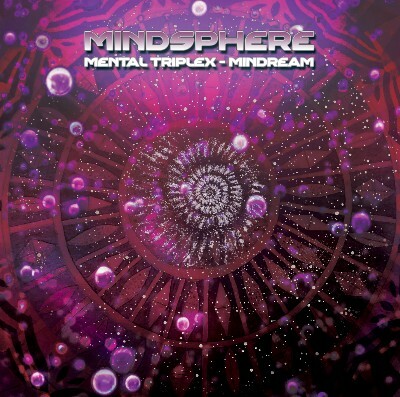 2 weeks ago Suntrip Records released the second part of Mindspheres trilogy called Mindream. It is an amazing space ambient album, filled with warm atmospheres and oriental soundscapes! As this is a limited release, only available directly from Suntrip Records or bandcamp!